Spring here in Virginia is bursting with color once again. The greens are a so vivid and the blooming flowers are like a splash of every color imaginable. Living near a lake, we always see so many critters, creatures and beautiful birds. On a daily walk it is common to find small turtles trying to find their way to the water, cranes diving in the lake for fish, leaf bugs peacefully hanging out on a peony petal and of course a multitude of different butterflies and birds. I thought it would be a fun idea, once a week, to highlight some of our favorites and offer a showcase of how nature finds its way into a designer's creativity. 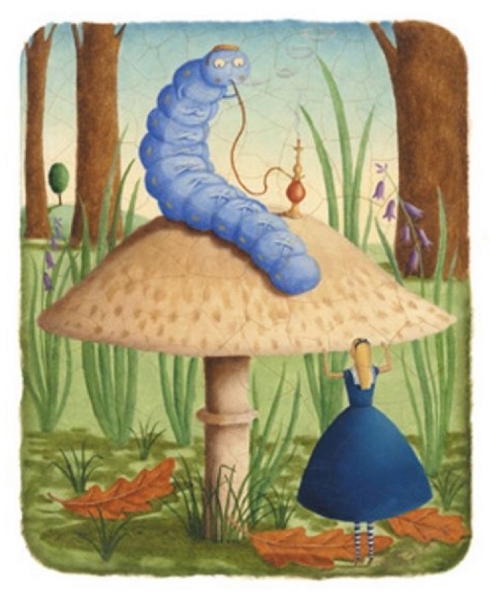 This Wednesday, it is the transformative caterpillar. Enjoy!